After the financial success of the Queen biopic, 20th Century Fox have announced they have a script for Bohemian Rhapsody 2. Set in the year 2050, the story will focus on a rogue scientist’s attempts to create a clone of Freddy Mercury. I can’t say much, but what I can say is that the movie begins in 2040 with our scientist creating a clone of Elton John but something goes wrong. Instead of performing soulful pop ballads the clone develops a love of progressive rock resulting in a three- hour double album. Wracked with guilt, the scientist destroys the clone and goes into hiding for a decade but when he meets a young, orphaned Queen fan, he is inspired to try and make amends for his previous mistake. Nah, nobody wants to handover their hard-earned money for a philosophy lecture. This is a family film, a futuristic feel good musical that will get the audience dancing the aisles. 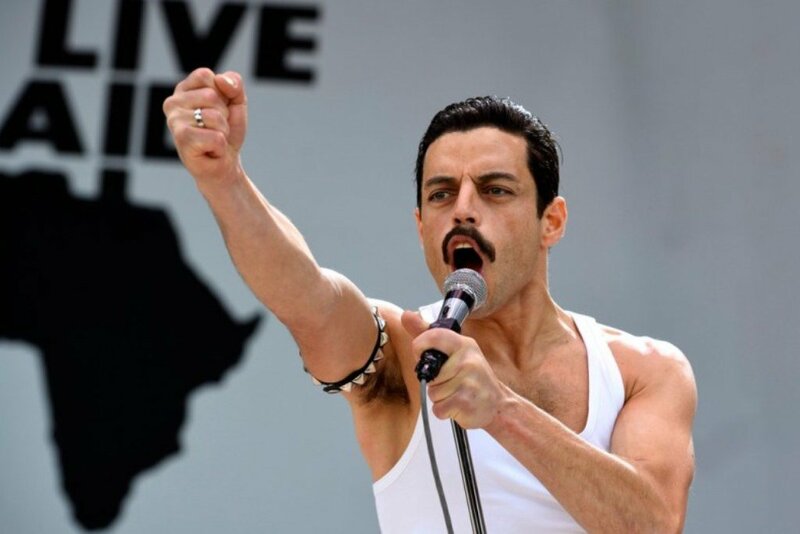 Obviously, we’d prefer the star to be Freddy and bounce off the success of the original, but if Queen don’t play ball Bruce Willis has expressed an interest and we’ll just change the title to Bohemian Rhapsody 2: The Return of Bruno.